Book a Suite or Crystal Club Room at the Grand Park Orchard, & be granted exclusive access to their sleek Crystal Club with a host of benefits! On the day of our #staycation recently, my family checked in at the Crystal Club located on the same floor as our Park Suite; top floor of Grand Park Orchard Hotel #Singapore. A refined space encompasses central lounge area as well as clusters of dining tables & chairs, with floor-to-ceiling windows offering stunning vistas of Orchard Road & its magnificent nightscape. Personalized service awaits you at this stylish hotel as they pamper their #ParkSuite guests with Crystal Club privileges. Besides having private check-in & check-out, personal butlers are also available to take the experience to the next level. Check out their wide varieties of #GryphonTea & #Nespresso Coffee! Being a non-coffee drinker, my inquisitive son wanted to know the difference in the colour codes of the coffee capsules as there’re no indications. Here’s Jon taking some coffee tips from Hasim, the Butler. 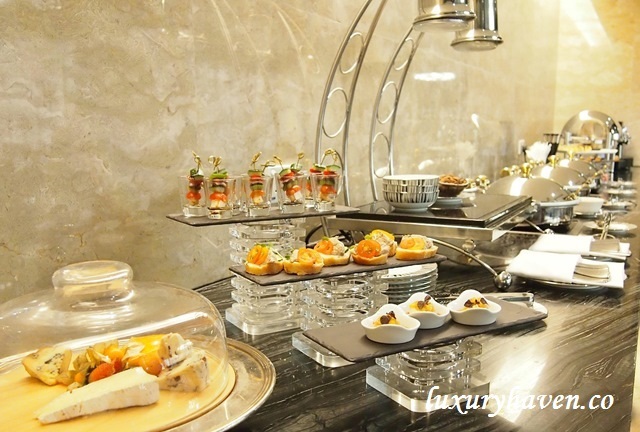 Complimentary buffet breakfast, all-day refreshments, afternoon tea & evening hors d’oeuvres are served at the #CrystalClub Lounge. 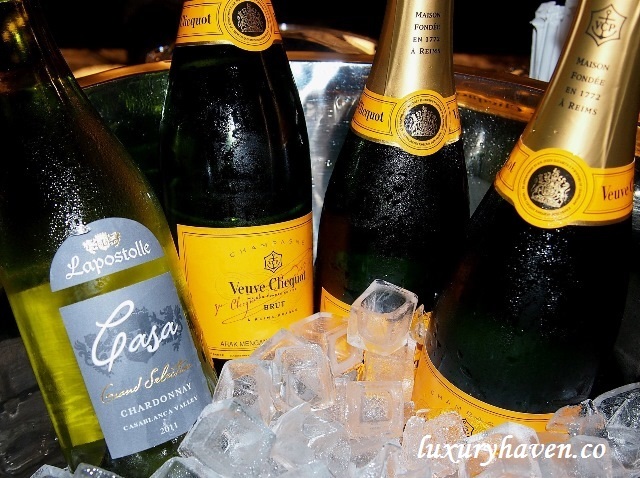 Sip champagne & wines while relaxing at the lounge. Here’s the charming Hashim, always so cheerful & attentive! Welcome to Crystal Club #GrandParkOrchard, & enjoy the privileged life! Read about our Staycation At Grand Park Orchard Hotel Singapore! Ohhh!! 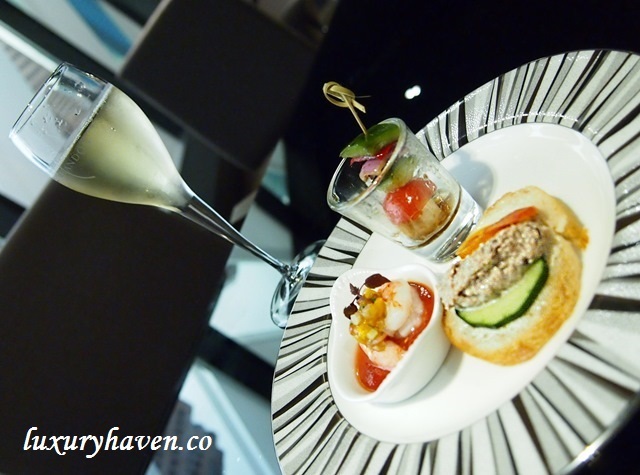 the wine and champagne plus the food are so good and of course with the fabulous service. Nava, sure it's a plus point! Ivy, thks for coming by & love having u here! What a spread of capsule coffee and tea! I heard the lighter the color of the capsule coffee, the stonger it is. Went to their buffet dinner after reading your post earlier, and it is really value for money. DS, but there're red & green.... it's good for Jon to try them out since we're all not coffee drinkers. That's awesome! Hope u like their complimentary wines as well :) Thks for being so supportive always! Not bad! Their crystal club looks really good! Fantabulous! That's an elegant spread for a club lounge. Liz, hope you'll have the chance to try the Park Hotel Group in future. Personal butler, wow! Looks like this club lounge provide some excellent service. Bal, I know it's sounds pretty cool! Heehee! 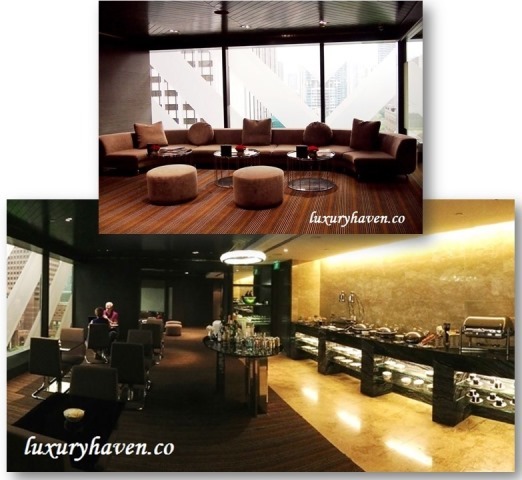 Today I just realised why your blog is named Luxury Haven!!! You always share nothing but THE BEST of everything. That place really looks luxurious to chill and entertain friends. I am one who would not mind paying more for better services and quality F&B like this place. I am watching a Korean drama on KBS channel and there is an actress who looks like you. Is that you?? Cool ! a class hotel with luxury at its peak ! HYL, yap! U can experience their friendly service throughout the hotel. I would like to check it out if happen to go Sg some day. 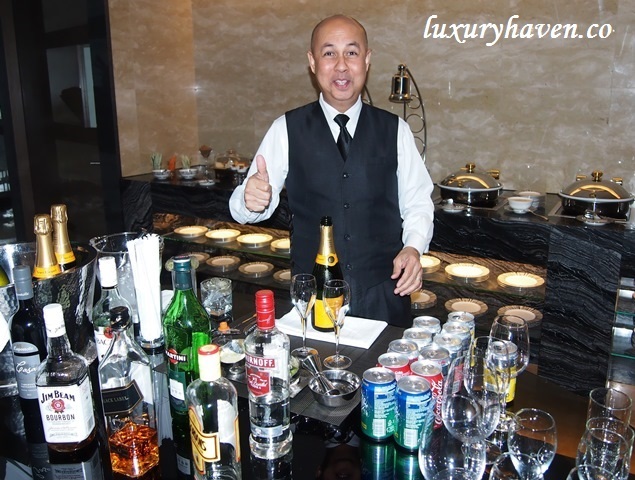 YL, be sure to check out their nice lobby & Bar even if u're not staying there!